ADMISSION: FREE No reservation needed. Read more. 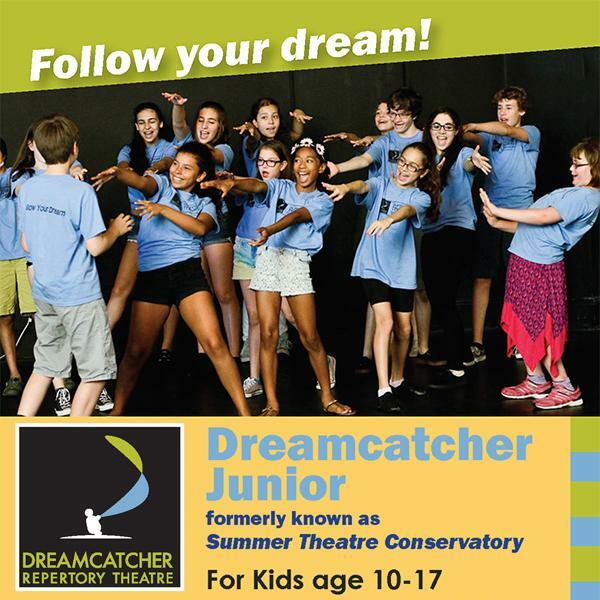 Now is the time to enroll in this summer's Dreamcatcher Jr.
WHERE: Oakes Center in Summit, NJ. Use the Close.By/Summit app or website to find the products, promotions and even parking that you need, quickly and easily, all in one place!